Our mission is to provide safe access and education regarding FMT treatment. We care about our communities, and we understand that not everyone has a local gastroenterologist or is able to get to the hospital for a recommended FMT procedure. This is why we offer FMT pills to C.diff patients and physicians, allowing for treatment from anywhere in the big city to small coastal towns or even remote rural areas. We provide resources and education to physicians in order to effectively use FMT in communities that are lacking specialty healthcare resources. Our goal is to provide safe and effective access of this innovative and life-saving therapy to everybody in need. At Flora Medicine, we produce FMT in the form of frozen oral capsules and enemas. Our FMT product consists of frozen, pre-screened, concentrated stool derived bacterial pellets, triple encapsulated in gelatin capsules. In order to optimize treatment, we deliver three individually packaged sachets of 10 capsules each (a total of 30 capsules) for patients to take for three days sequentially. This minimizes the difficulty of swallowing too many capsules at once. It also correlates with clinical data that shows multiple days of oral FMT deliveries increases effectiveness. Our capsules are concentrated from stool and one capsule represents ~2.5g of whole stool. Safety is extremely important to the successful application and dissemination of this powerful investigational new drug. In order to ensure safety to patients we perform a thorough donor screening protocol that includes medical history, physical exam, and infectious disease testing. 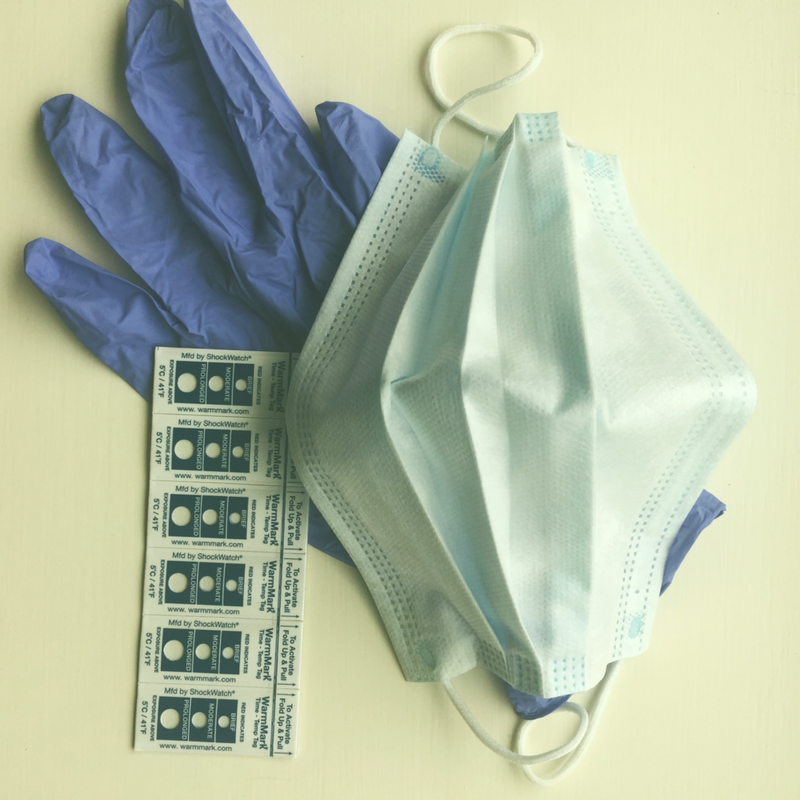 After donors pass our rigorous screening, their samples are tracked and processed to ensure further safety through quality control measures including temperature monitoring and sterile processing environments. FMT has a unique space in the FDA realm of regulations. 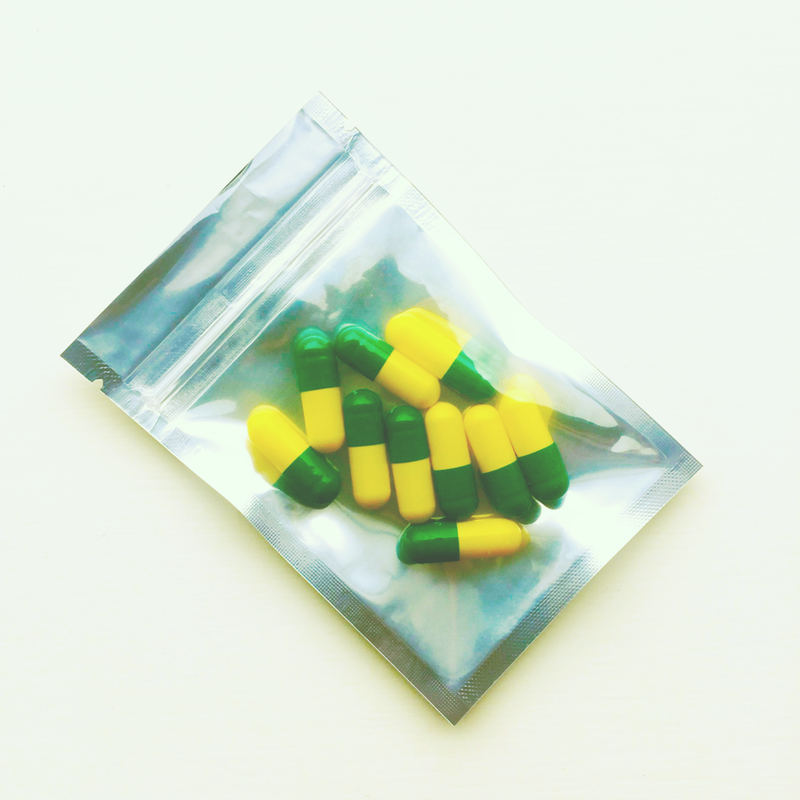 Here at Flora Medicine, we follow the FDA discretionary enforcement guidance by only providing FMT capsules to patients with C.diff not responding to standard therapies. Unfortunately, due to FDA guidelines, we are currently unable to provide FMT to any other type of patient. You can learn more about FMT regulation on our FDA guidelines page. Flora Medicine also supports FMT treatment for C.diff patients in need by training and collaborating with physicians throughout the United States. To start the process of becoming a physician partner who can order FMT capsules from us, please follow the link below. *Office visit is required before FMT treatment can proceed unless patient’s own doctor will administer treatment.